After having laid on my back in bed for nearly two weeks I’ve gained a new appreciation for a number of things. One of them being the importance of what’s on your ceiling. My ceiling is pretty darn amazing by all accounts, but sitting smack dab in the center of it is a china tea cup of a chandelier that’s made me wish someone would put my lights out. Is that too dramatic? Perhaps I still have some residual delirium from the virus. None-the-less, the chandelier will be performing its final act some evening in the near future. Once I make my selection – it’s lights out. The following are strong contenders. Which do you think would steal the show? Please do let me know. Both from Aerin Lauder’s Home Collection, the first is called the Claret Tall on sale now through Neiman Marcus for $3750. 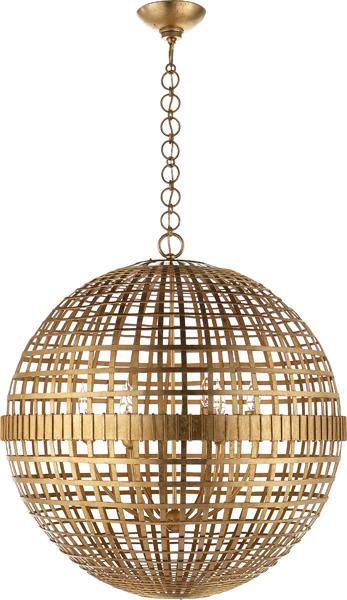 The second called the Mill Ceiling Light is offered on her site at $2722. 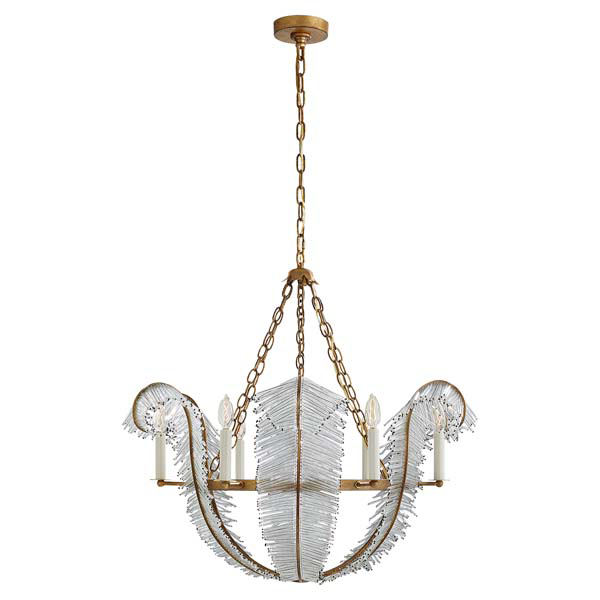 The Niermann Weeks, Calais Chandelier available through circalighting.com $3142. They are all beautiful. 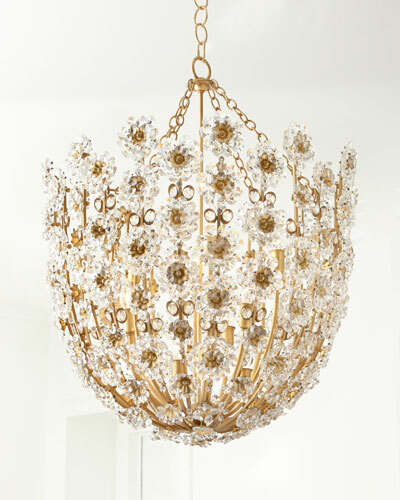 I would wait to make the decision until after your chandelier is hung in the LR/DR. What do you think? That’s the one I’m leaning towards!